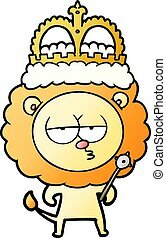 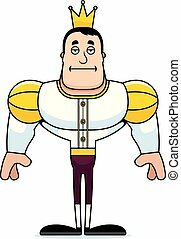 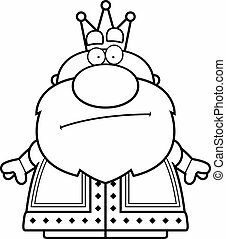 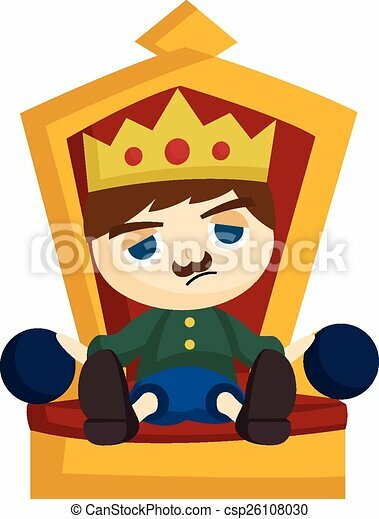 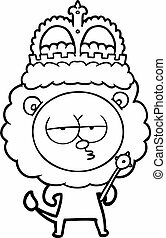 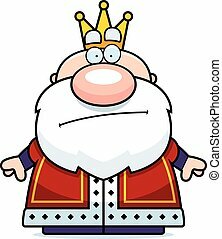 A cartoon illustration of a king looking bored. A cartoon prince looking bored. 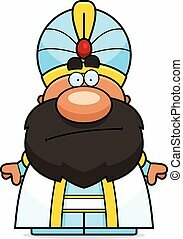 A cartoon illustration of a sultan looking bored. 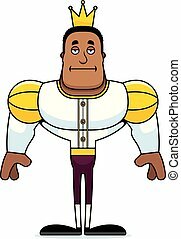 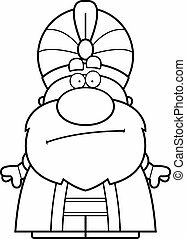 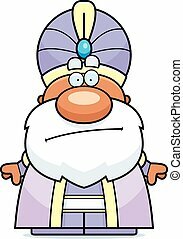 A cartoon illustration of a maharaja looking bored. 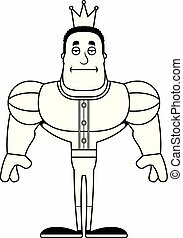 A cartoon prince robot looking bored.